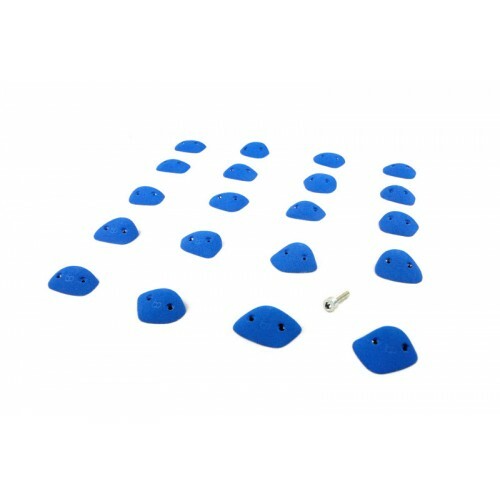 Our years of experience in gym construction and management have allowed us to find the best floor covering for use in route and top-rope areas of a climbing gym. Our pads are tough and durable. 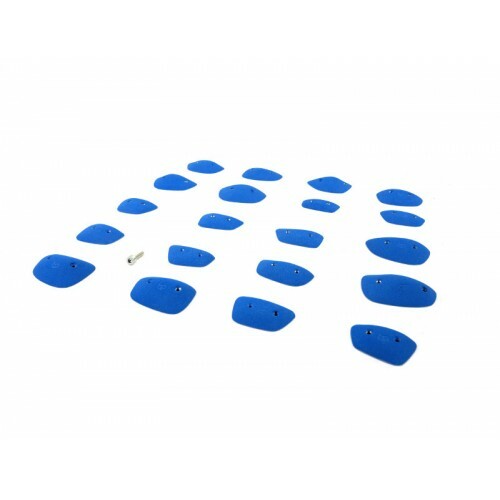 These pads are easy to install and provide up to 2 1/4in padding. 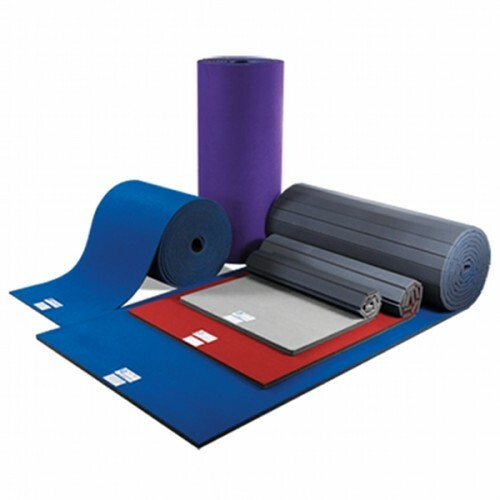 We offer two different densities and five levels of thickness and a variety of colors. Carpet bonded flooring run $2-$4/sqft plus shipping. 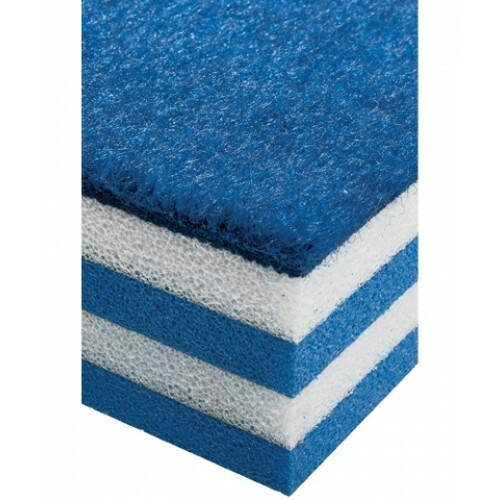 All carpet bonded flooring is sold in 252 sqft (6ft x 42ft) pieces. Depending on the thickness and density, each piece weights between 90lbs and 180lbs. These are rolled out and can be cut into any shape. Medium density comes in ¾”, 1 3/8in, and 2in thickness. High density come in 1¾ and 2¼ in thickness. 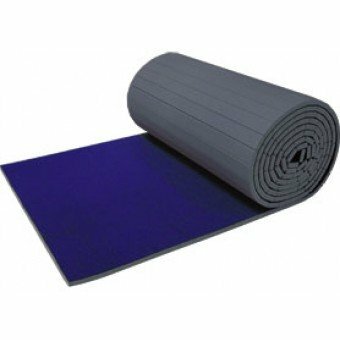 These pads can also be installed over thicker, open cell foam layers to create a landing surface similar to that found in gymnastic floors. Please contact sales(at)habitclimbing.com or CLICK HERE for quotes and more information regarding any of these flooring options.